1. 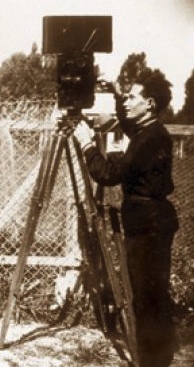 Nahum Gutman was born in Bessarabia in 1898. In 1905, his family moved to Palestine, where he attended Herzliya Gymnasium and later served, during World War I, in the Jewish Legion. He studied art at the Bezalel School before going to Europe in 1920 to study in Vienna, Berlin and Paris. He returned home in 1926. 2. Together with Reuven Rubin and Ziona Tagger [see my blogpost of 11/5/14] he pioneered a distinctively Israeli artistic style that portrayed the landscape, the light and the people of Eretz Yisrael. 3. Gutman’s vibrant use of color is a keynote of his work. He often portrayed the Arab community, depicting both the sensuousness and the grittiness of life in the Middle East. He painted in a variety of media, including oil, gouache, watercolor and pen and ink; and he produced many large sculptures and mosaics. Critics have found notes of Renoir, Picasso, Rousseau and Dufy in his work. 4. He is notable, as well, for writing and illustrating children’s books. In 1931, he co-founded a children’s journal, Davar LaYeladim, and remained on its staff for 32 years. Among the many awards he received for his work in children’s literature was the Israel Prize, conferred in 1978. 5. He died in 1980. 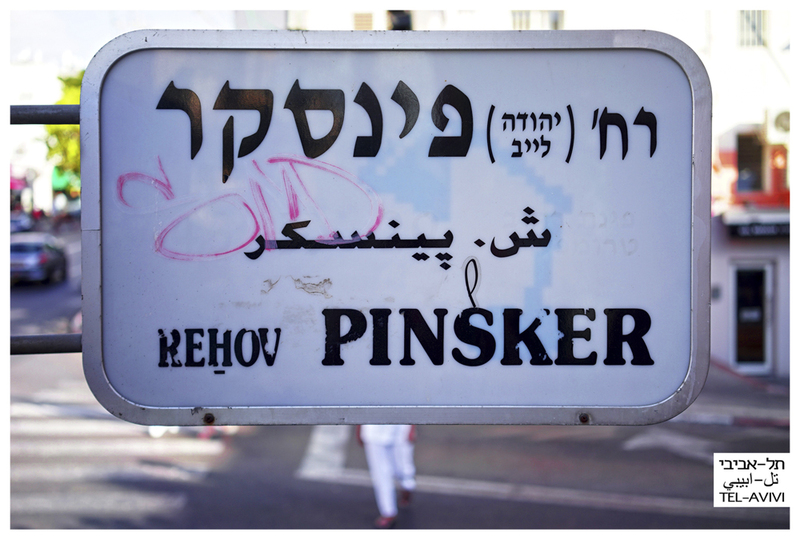 His work can be seen all over Tel Aviv – in a mosaic mural at the Shalom Tower; in a mosaic wall at Herzliya High School; in a mosaic fountain on Bialik Street; and at the Nahum Gutman Museum at 21 Rokach St., Neve Tzedek. 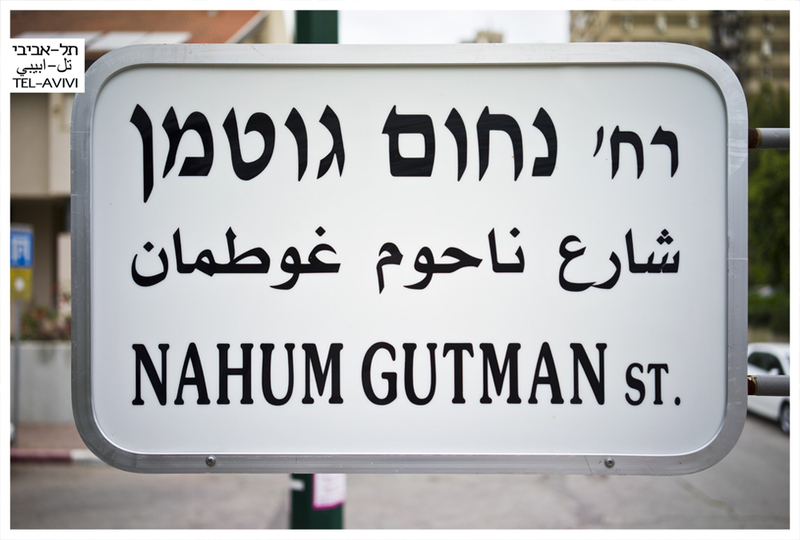 Many thanks to Ido Biran,Telavivi, for this photo of Nahum Gutman Street, located northwest of Tel Aviv University. 1. 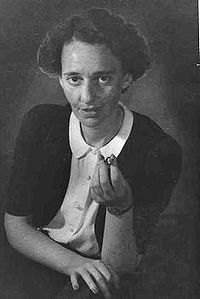 Ziona Tagger was born in Jaffa in 1900. 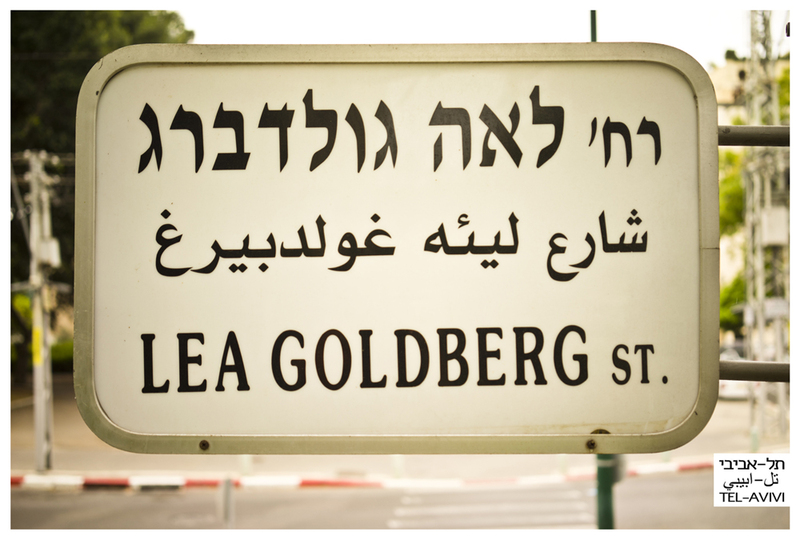 Her family had made aliyah from Bulgaria in 1880 and were among the founders of Tel Aviv. 2. A sabra, she was to pave the way for later female artists. She attended the Bezalel School of Art and Design in 1921 and two years later continued her studies in Paris, where she participated in the exhibition of the Salons des Independents. 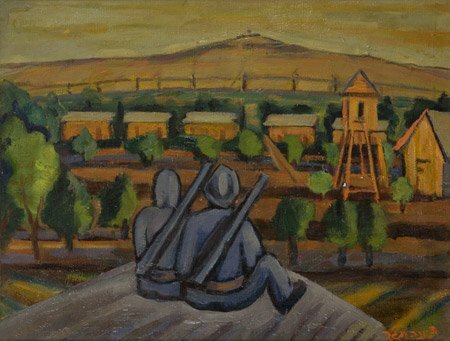 When she returned home, she continued working and exhibiting with other young artists, including Reuven Ruben. 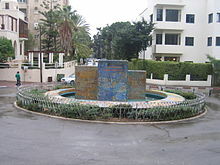 In 1934, she was one of the founders of the Israeli Artists and Sculptors Association. 3. 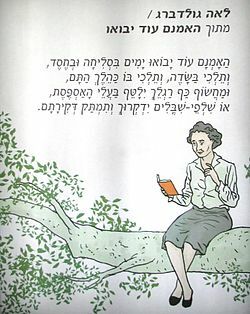 When World War II broke out, she volunteered with the British and later joined the Haganah. 4. 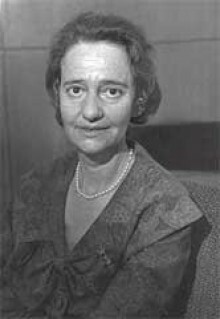 She was a figurative painter best known for her portraits and local landscapes. Her work partakes of modern art principles – cubism, for example – but stays close to her tradition. 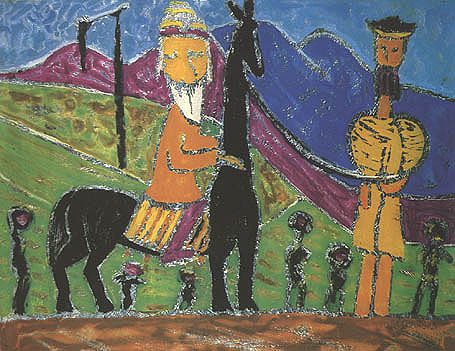 For example, she used Plexiglass sheets, painting on the wrong side as one might paint on glass, employing the bright colors of folk art and depicting Jewish themes. Her work won her accolades and awards. 5. 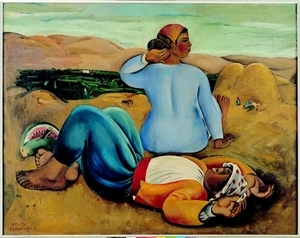 She is considered the most important female Israeli artist from the early part of the twentieth century. To see more of her work, click here. (Do it – it’s worth the trip.) She died in 1988. 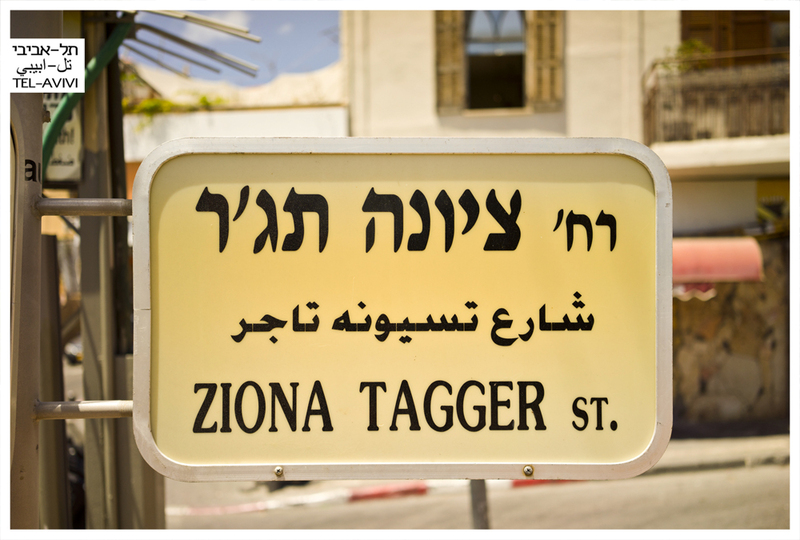 You’ll find Ziona Tagger St. in Jaffa, off Yefet St. 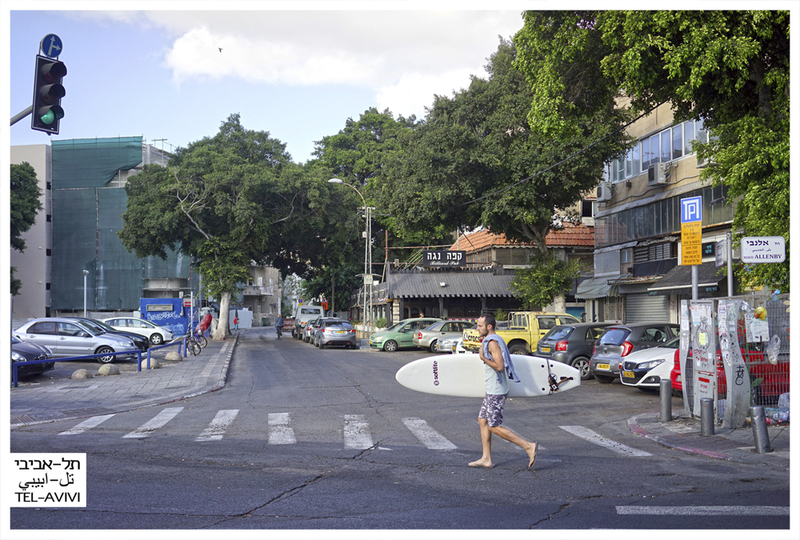 Thanks to Ido Biran, Telavivi, for this photograph. 1. Isaac Leib Peretz, AKA Yitzhak Leibush Peretz and I.L. Peretz, was born in Zamosc, Poland, in 1851 and raised in orthodox Jewish surroundings. But it was a time of change, and when he was fifteen years of age, he opted to support the Haskalah, the Jewish enlightenment. 2. He learned Polish, Russian, German and French; passed an exam to become a lawyer; then took up a trade as a whiskey distiller, at which he failed. About the same time, he began to write poetry, songs and tales in Hebrew, practicing law to make a living – until the Russian government revoked his license. 3. In 1888 his first Yiddish work appeared, a ballad that was anthologized by Sholom Aleichem, about a young man who tries – unsuccessfully – to ward off the temptations of Lilith. 4. He turned out stories, folk tales and plays. In his works he rejected cultural universalism, contending that each of the world’s nations has its own unique character. 5. 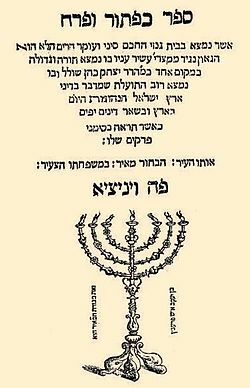 As opposed to Sholom Aleichem and Mendele Mokher Seforim, our two other great classical Yiddish writers, Peretz especially appealed to intellectuals in the cities. His social criticism favored the labor movement. His essays condemned anti-Semitic acts. He argued for enlightenment ideas, calling for self-determination and resistance against humiliation. 6. Still, though his outlook was secular, he respected sincere faith; the short stories highlight the superiority of honest piety over empty religiosity. Doubt mingles with faith, symbolism with realism, and tradition with modernism in tales that explore themes of forgiveness, of self-sacrifice, modesty and purity. 7. His most-known works are “Oyb Nisht Nokh Hekher” (“If Not Higher”) and “Bontshe Shvayg” (“Bontshe the Silent”). They are such beautiful stories that I’d like to transcribe them here. If you don’t know them, look them up. Right now. 8. In the last ten years of his life, as unofficial leader of the Yiddishist movement, he worked hard to foster a national cultural life for Jewry in the Diaspora. 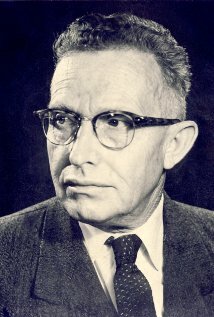 He was editor of Di Yidishe Bibliotek (The Jewish Library), which presented a broad cross-section of articles on secular subjects, especially science. 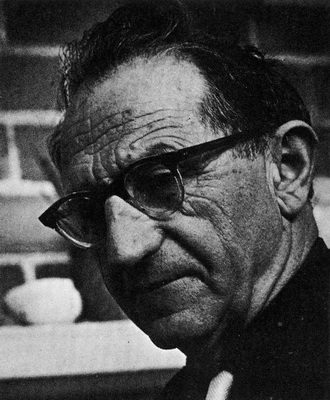 He was known for his generosity in assisting other Yiddish writers. In 1908 he served as deputy chairman at a conference on Yiddish in Czernowitz, Austria-Hungary. 9. He died in Warsaw in 1915 and was buried in the Okopowa Street Jewish cemetery. A crowd of 100,000 attended the interment. 10. 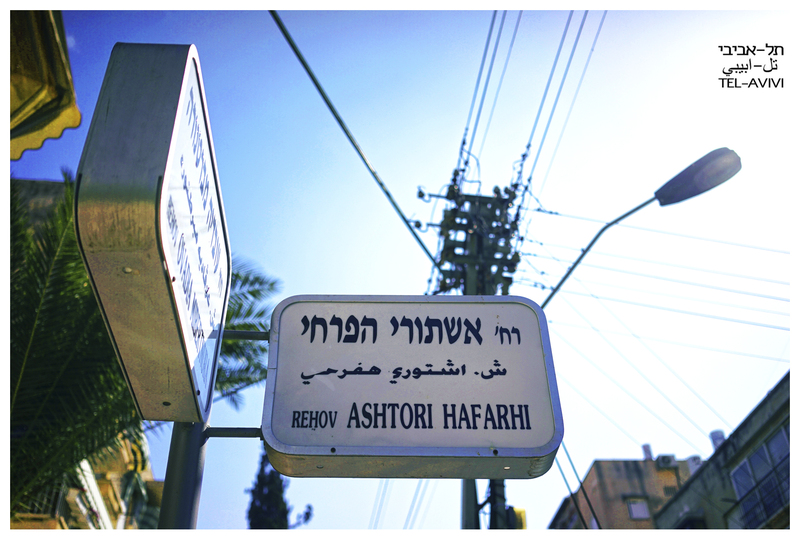 In addition to Tel Aviv and Haifa, streets are named for him in Hod Hasharon, Bat Yam, Kiryat Yam, Holon, Givat Shmuel and Warsaw. 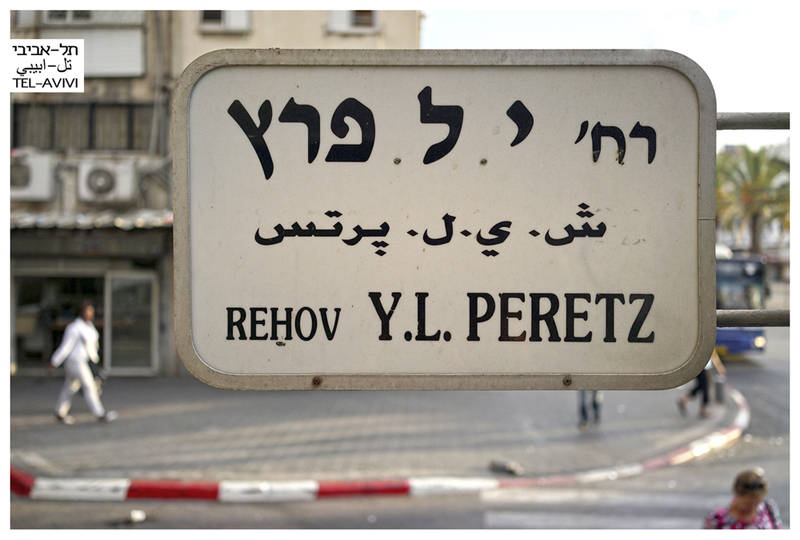 Peretz Square in lower Manhattan is named for him, too. His work lives on: the 1907 play A Night in the Old Marketplace was adapted in 2007 by Frank London, the great klezmerist, and Glen Berger, for a multi-media theatrical presentation. A CD is available. 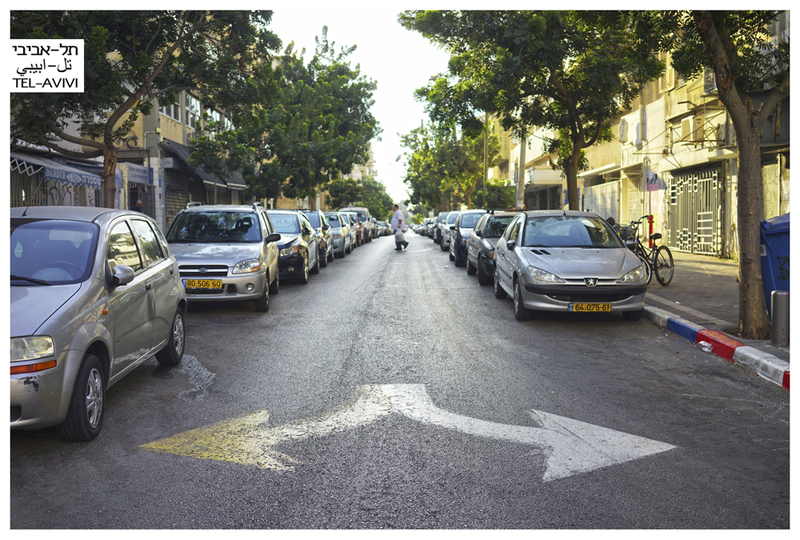 In Tel Aviv, you’ll find Peretz Street off Allenby west of the Central Bus Station. 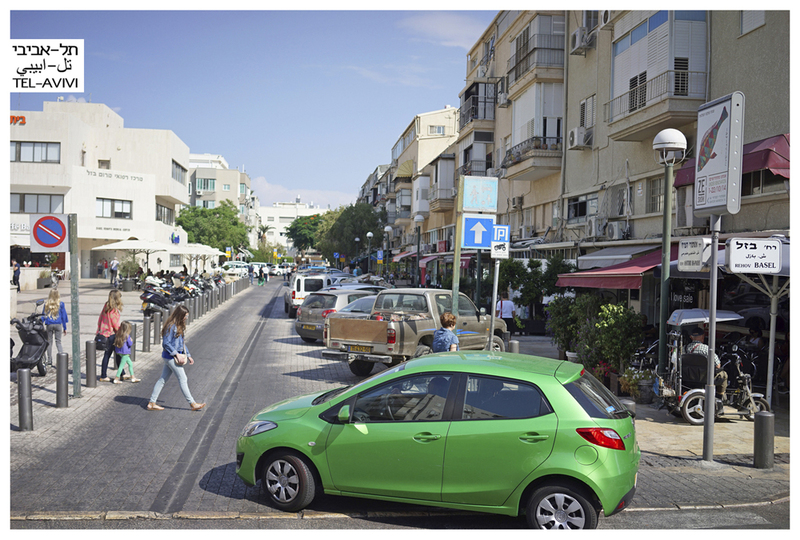 In Haifa, look just south of the Haifa Museum. 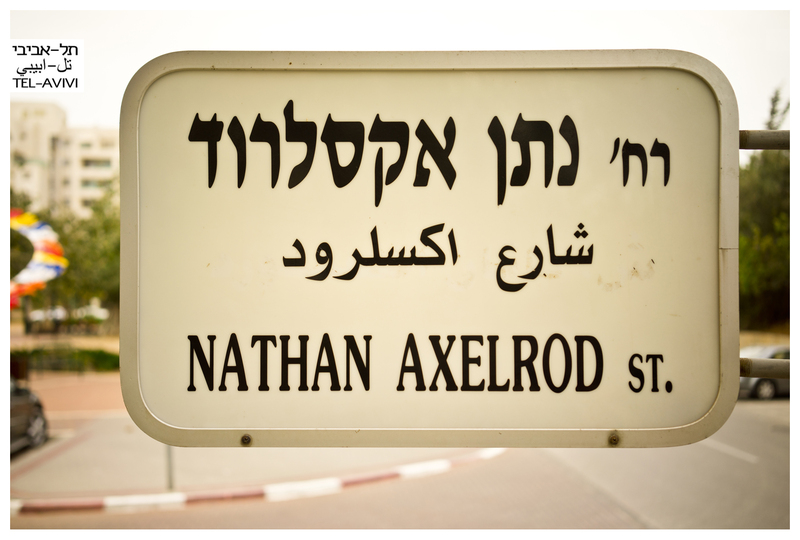 Special thanks to Tel Avivi (Ido Biran) for the photo of the street and the sign. For more, visit https://www.facebook.com/telavivi1909.